Today, we have been celebrating some of our favorite butchers around the country—the men and women who are bringing back the institution of the meat counter, where things are done the right way and you can count on the fact that your beef wasn’t pumped full of steroids before making its way to your grill. But thinking about these spots got us talking about butchers in general, and we realized that a lot of our favorite “butchers” don’t actually have anything to do with the trade at all. In fact, most are criminals, wrestlers, and fictional characters. Click through the gallery above to see our 10 favorite “butchers” who aren’t really butchers. 2. The insane killer from that movie The Butcher. 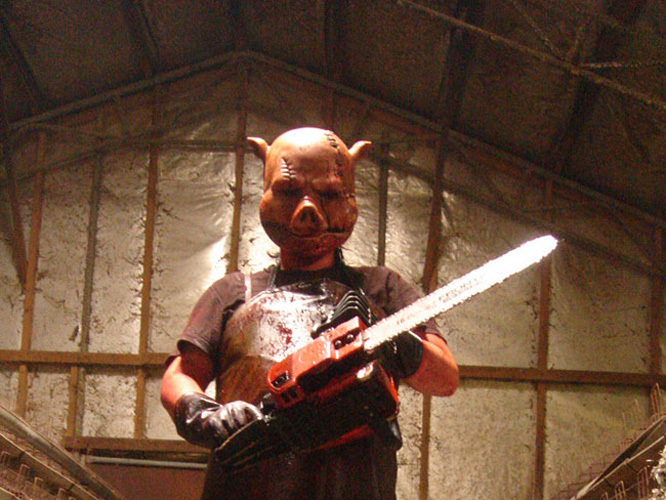 This pig-faced dude from filmmaker Kim Jin Won's snuff film is mad weird, but kind of cool. 3. 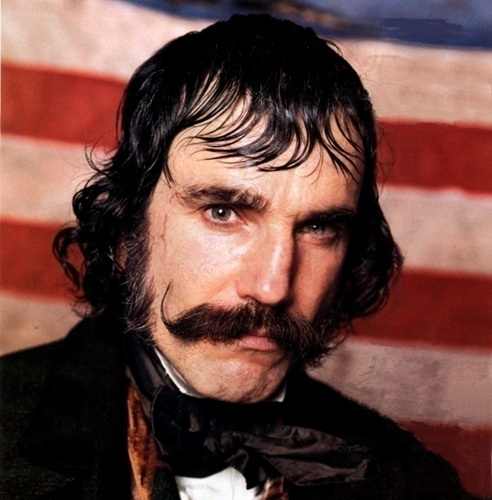 Bill the Butcher. The Gangs of New York badass got his nickname from chopping up people, not locally-sourced pigs. But he mess with him anyway. 4. 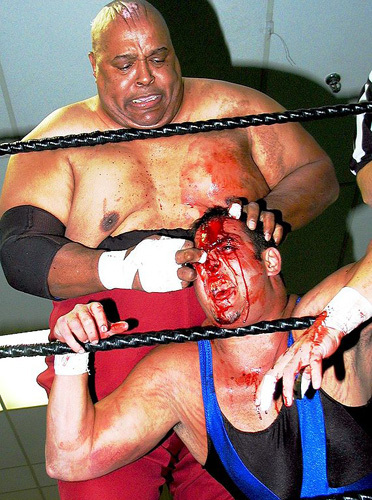 Abdullah the Butcher. Also known as the Madman From The Sudan, this guy is one of the most rugged semi-professional Canadian wrestlers ever. 5. 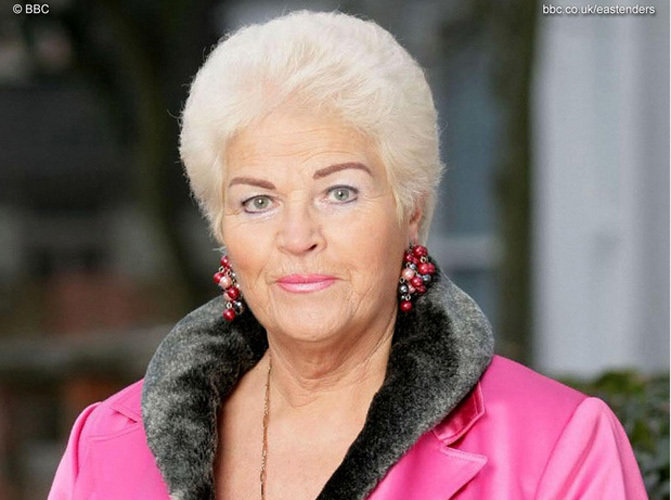 Pat Butcher. This battleaxe of a lady has been on the popular British soap opera Eastenders for ages. She has had many jobs, including prostitute and barmaid—but never butcher. 6. Vlad the Butcher. 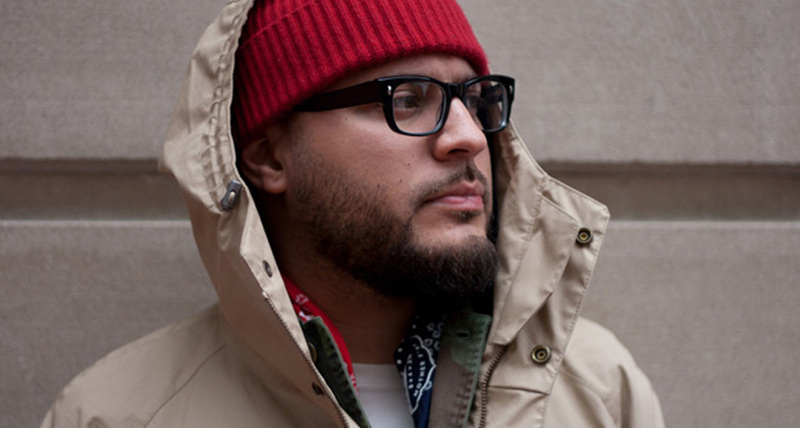 You can find this mixtape DJ chopping up records, but not much else. 7. Beat Butcha. 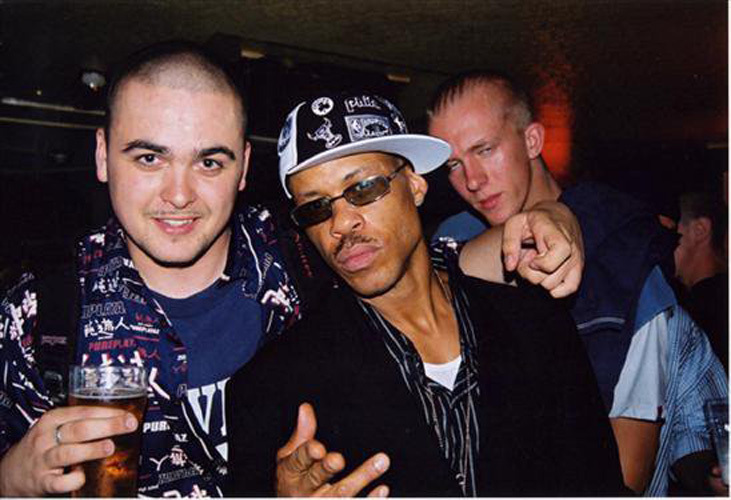 What can we say, we have a soft spot for struggle UK hip-hop producers like this guy on the left. 8. Brutus "the Butcher" Beefcake. 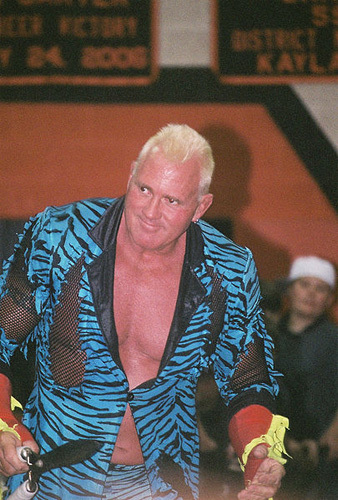 This WWF wrestler had a crazy amount of nicknames, including "the Booty Man" and "Brute Force." Clearly, "the Butcher" was the best. 9. Joe "the Butcher" Kowalski. A BMX rider from Pennsylvania who absolutely tears it up on a bike. 10. 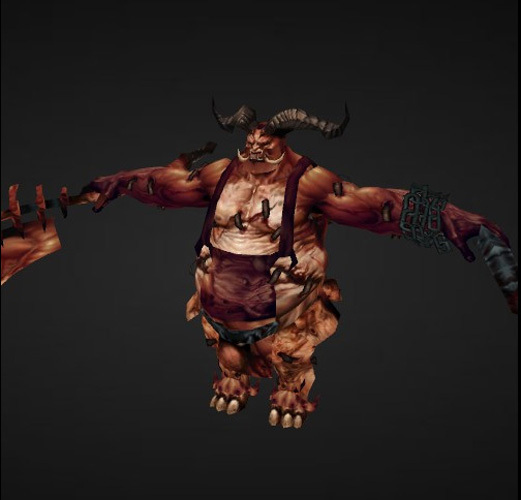 The Butcher from Diablo 3. This video game boss would beast on you with various sharp objects if you weren't careful.